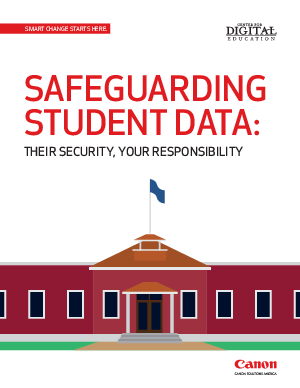 As the educational system becomes more and more dependent on digital content, parents, faculty, and students in K–12 school districts are all concerned with protecting student data. Yet only 27% of K–12 educators say that they are “very confident” that current security protocols and technologies protect student data. This issue brief explores some potential vulnerabilities that K–12 school districts face today. You’ll also learn the 6 best practices for helping to secure student data in a world of wireless networks, student mobile devices, and cloud-based services.